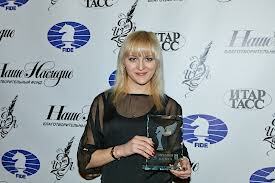 Anna Ushenina, Women’s World Champion, President of the club. Yuri Drozdovskij, top Ukrainian grandmaster, Elo 2616. 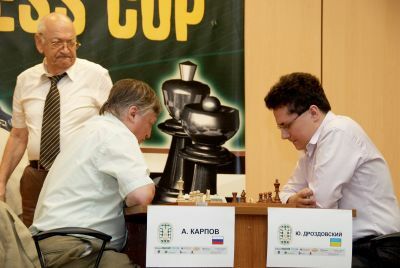 Anatoly Karpov vs Yuri at Pivdenny Bank Cup. Victor Korchnoi is observing their game. 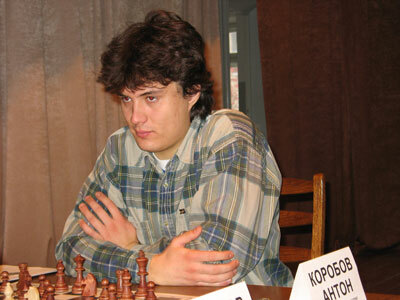 Anton Korobov, top Ukrainian grandmaster, Elo 2716. 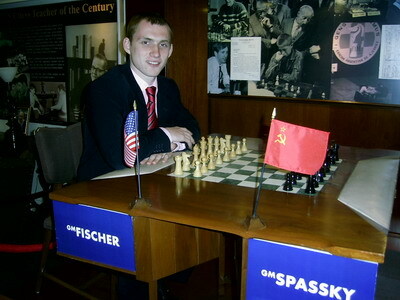 Valeriy Aveskulov, grandmaster and an experienced coach, Elo 2519. GM Eldar Gasanov, a chess coach, Elo 2458. 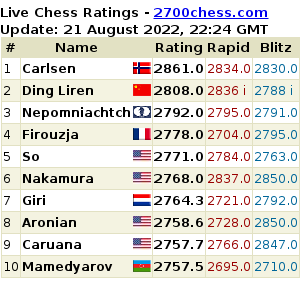 Eldar is playing with GM Maxim Turov on the photo.